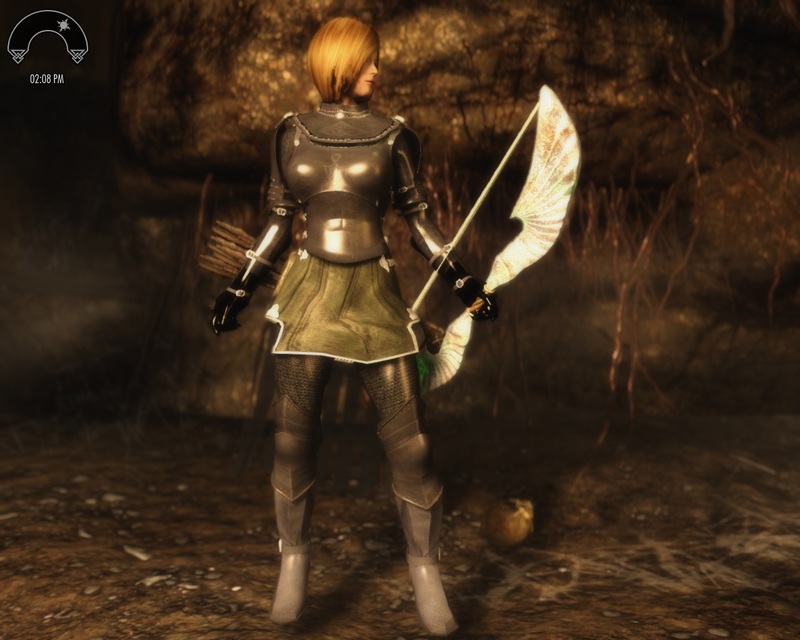 This is the Skyrim version for the very popular Underworld armor from Oblivion game, released by zertual. No bodyslide, this is the minimum weight. 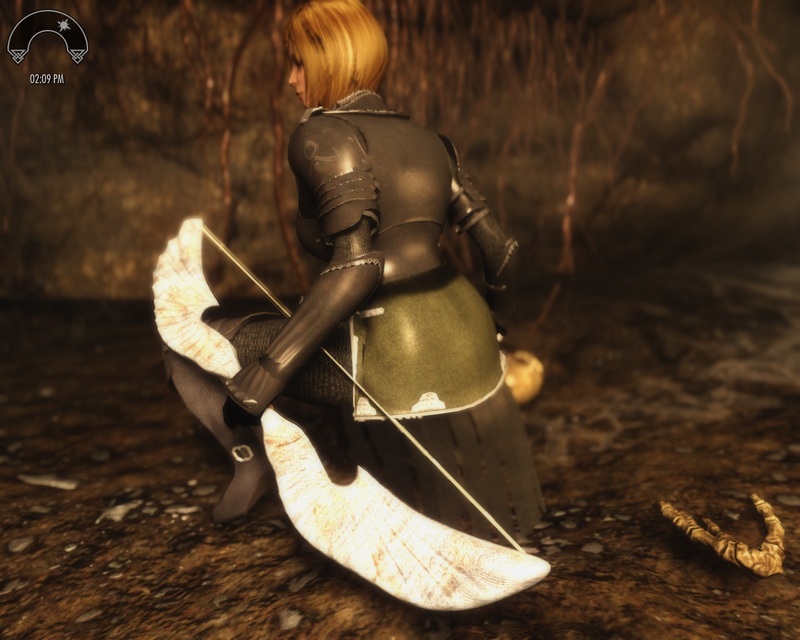 Craftable under ebony, up-gradable and with two torso variants, default (same as original author) or dark leggings and armbands.